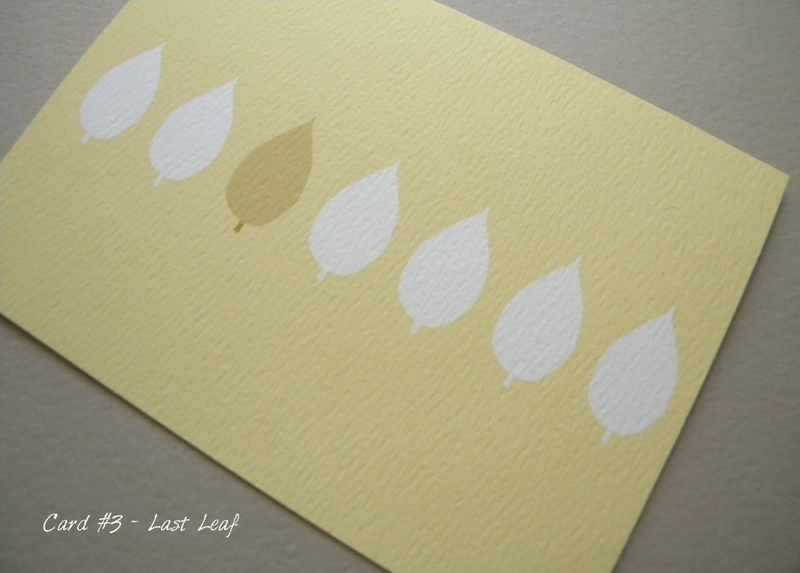 My obsession with leaves marches on. 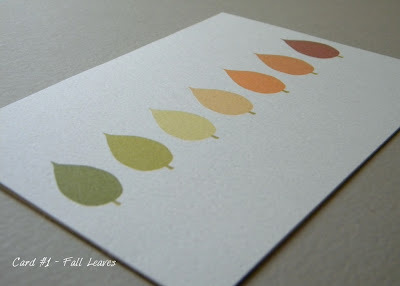 Leaf mobiles, leaf centerpieces, pressed leaves and now, I can add leaf note cards to the list. I created these leaves in a drawing program and then applied different colors to them creating three different note cards. 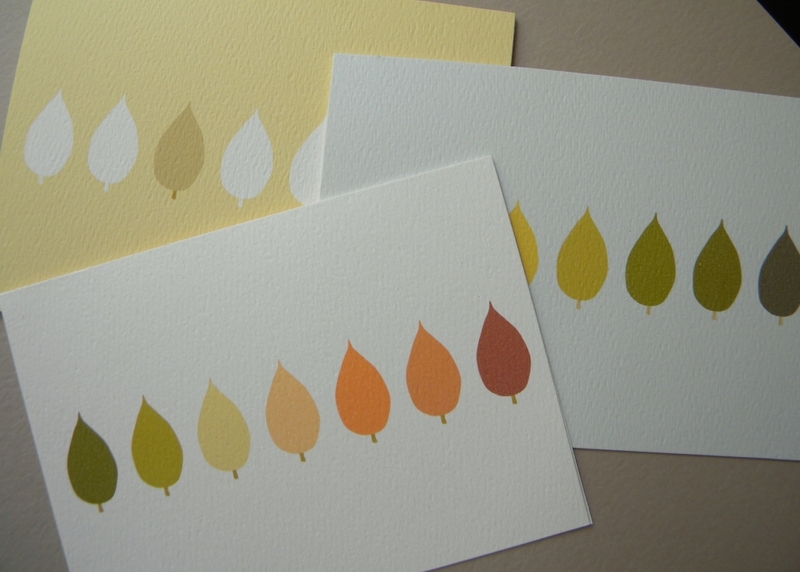 I printed these cards on watercolor paper. I love using watercolor paper for projects. 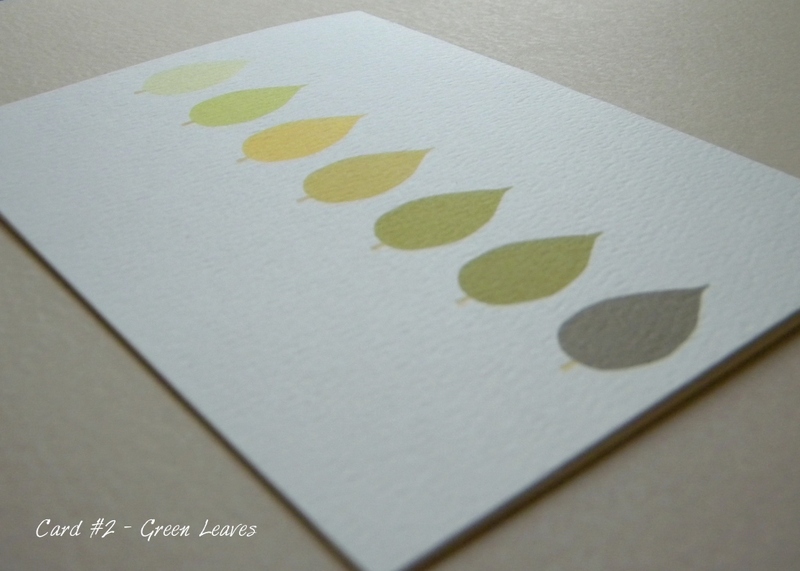 The texture gives the card a rich and interesting look. 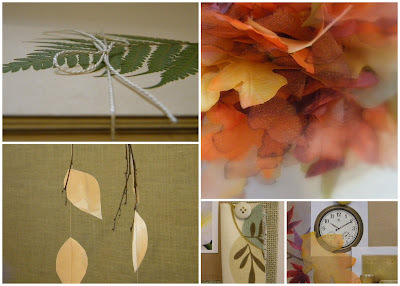 A sampling of my leaf obsessed projects and a quote that sums up why I love leaves.